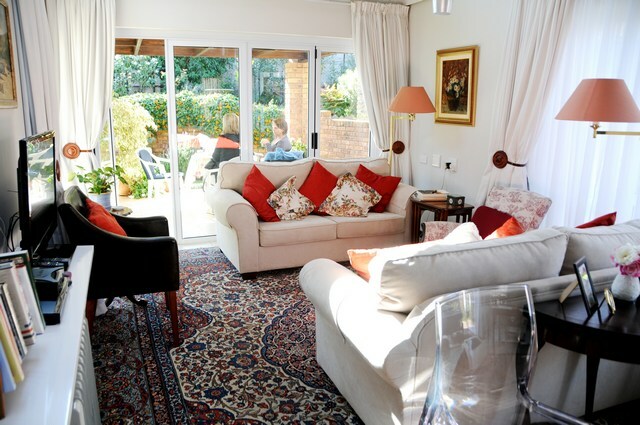 Deansgate strives to deliver the best advice, healthcare and emotional support to our residents. 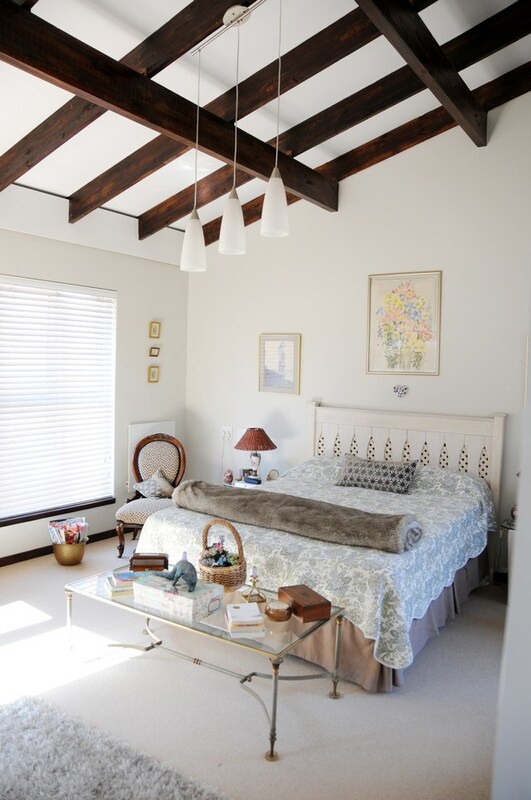 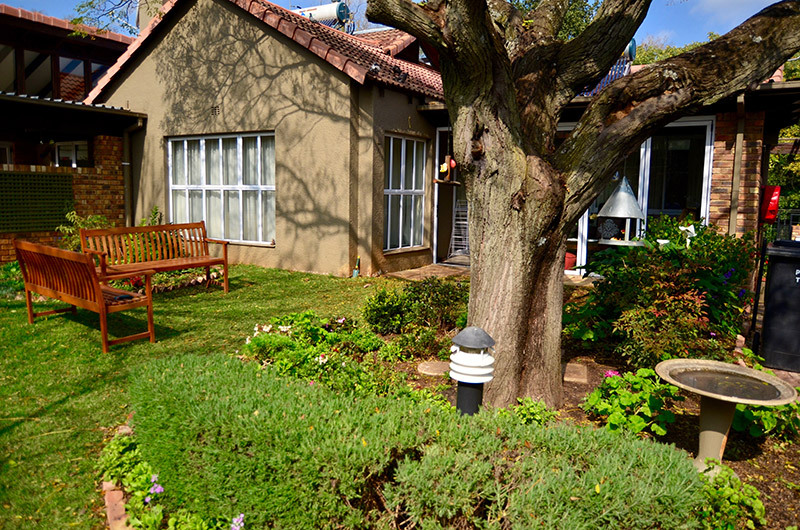 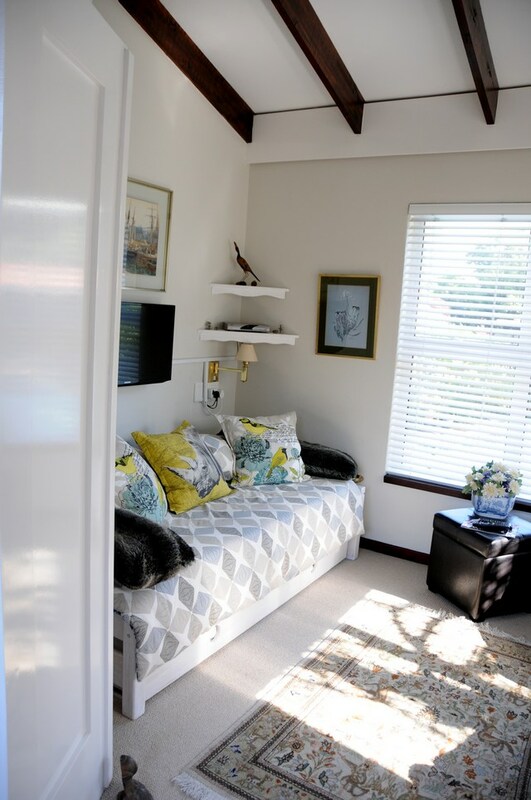 Deansgate Retirement Village is situated in Craighall Park in Johannesburg and offers accommodation for the elderly regardless of race, religious affiliation or gender. 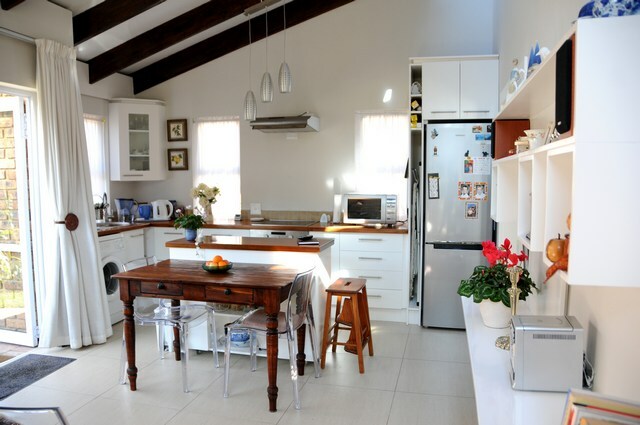 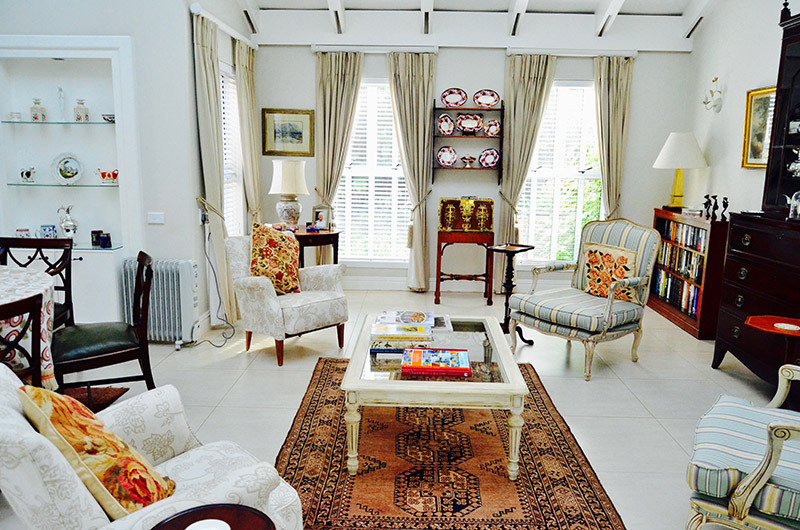 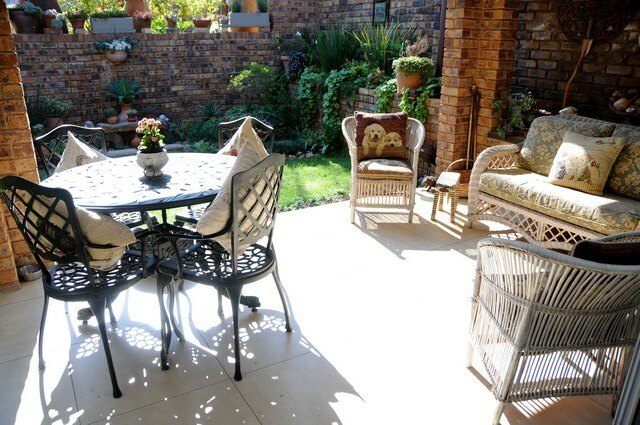 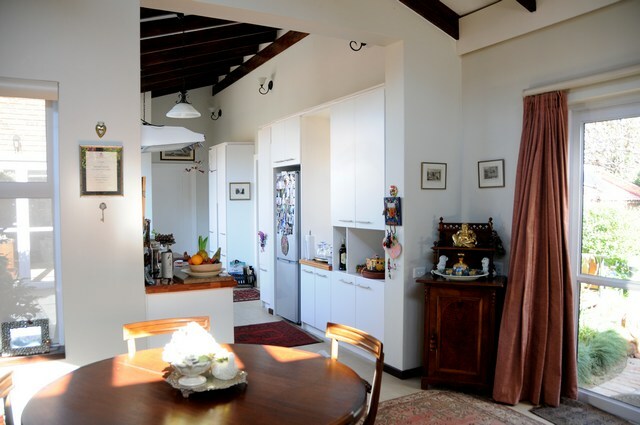 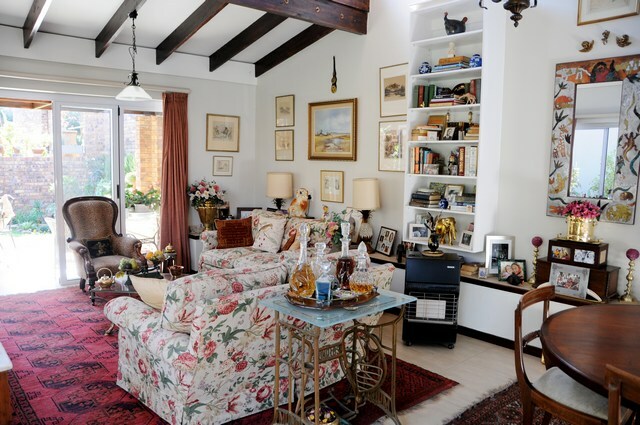 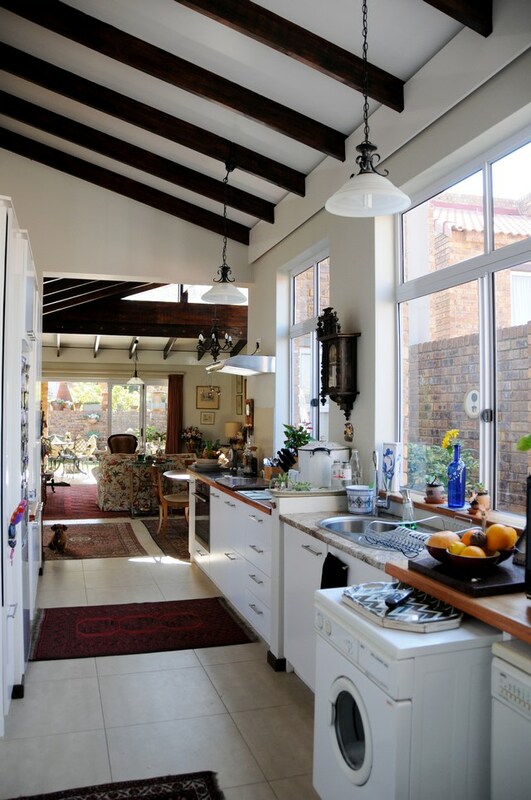 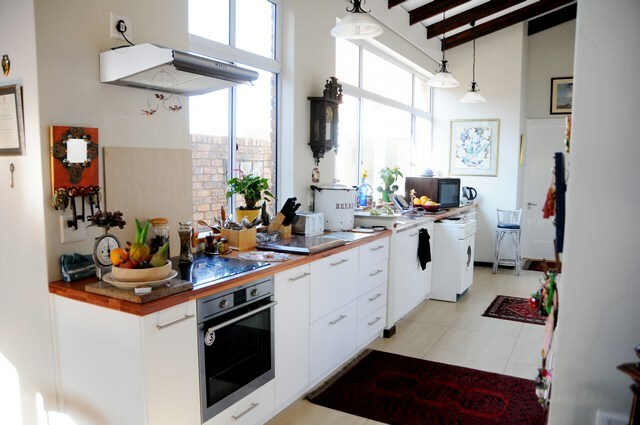 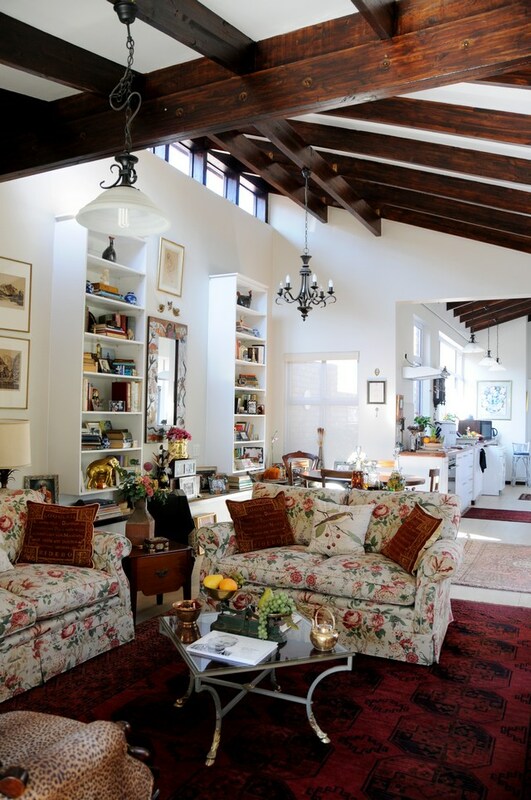 The home is situated close to the historical suburb of Parkhurst. 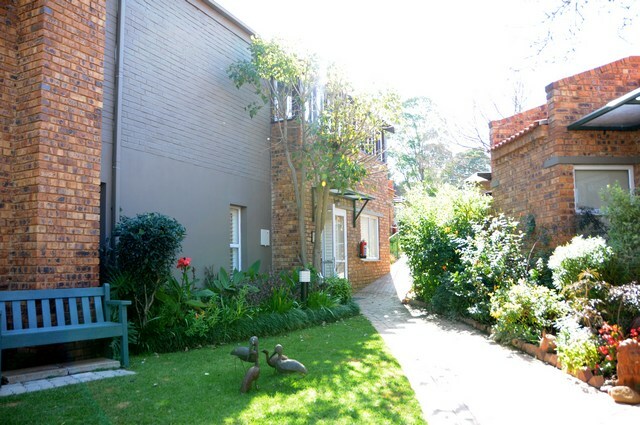 It borders on the beautiful Delta Park and is close to the Braamfontein spruit. 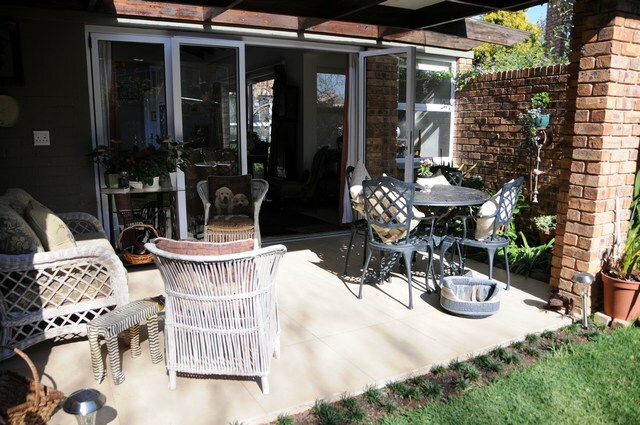 Deansgate is situated in Craighall Park in Johannesburg. 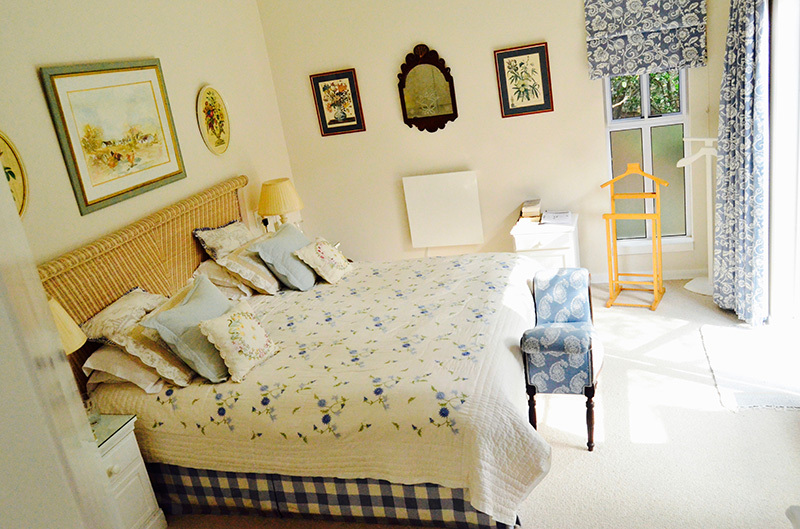 It offers a variety of accommodation options for the elderly regardless of race, religious affiliation or gender. 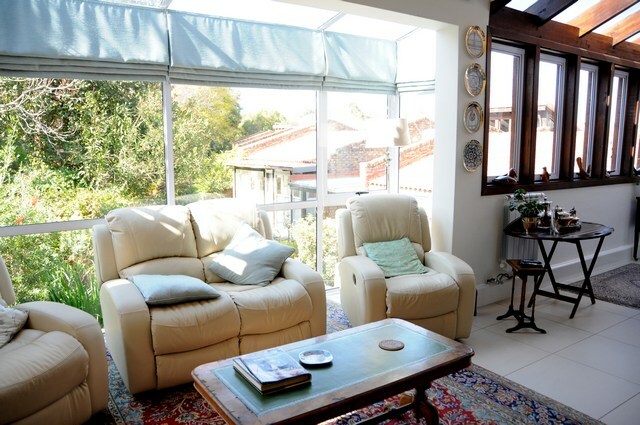 Deansgate Retirement Village provides excellent accommodation and care for residents, ranging from independent living, mid-care to frail care and our Alzheimer’s unit. 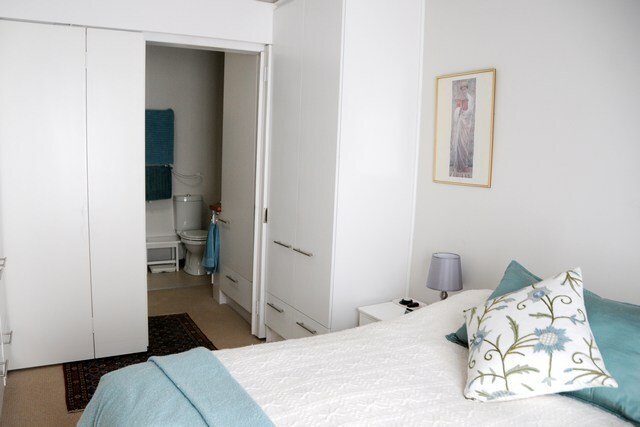 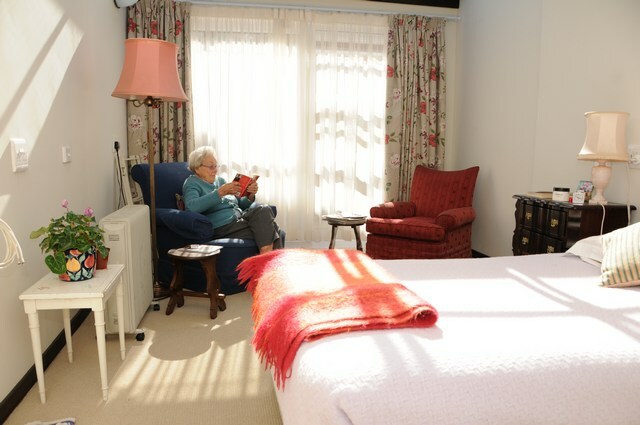 There are 8 beds in this wing that specialises in the care of residents with Alzheimer’s. 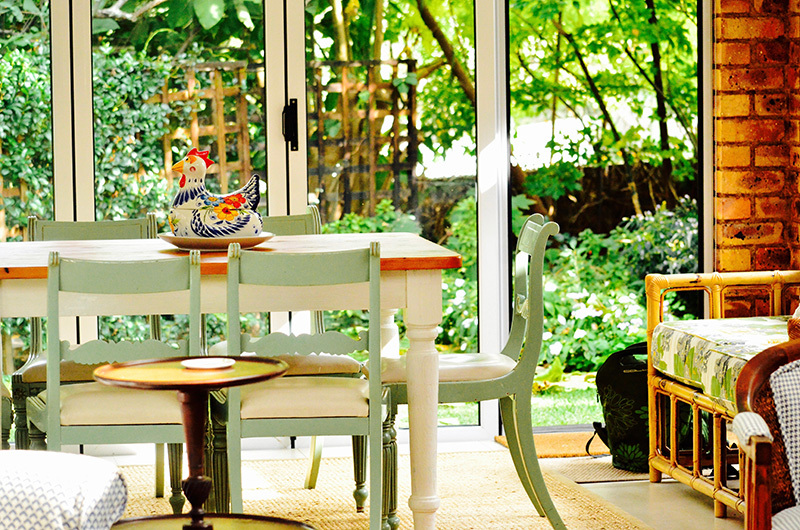 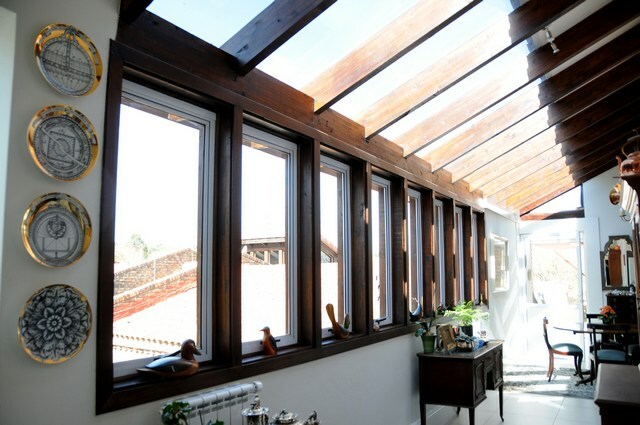 The wing has a separate dining area and lounge as well as an enclosed garden.